Buying a home is a transaction with a lot of moving pieces. Both the buyer and seller have power to control some aspects, but a bump in the road can appear when you least expect. respond to documentation and other types of requests quickly within that timeframe so as not to slow up their end of the transaction process. Here are three tips buyers can do to assure the closing process runs smoothly. During the closing process, underwriting may request that the buyer submit additional documentation (such as banking and credit history), or signatures. If the borrower does not respond quickly enough to such requests, delays can occur that could cause the deal to fall out of escrow. Locking in an interest can be a crucial aspect of the loan process. By locking in a rate, early in the loan process you will not be affected if interest rates go up during the lock period. Typical rate locks can vary from 30 days or longer if needed for your specific needs. 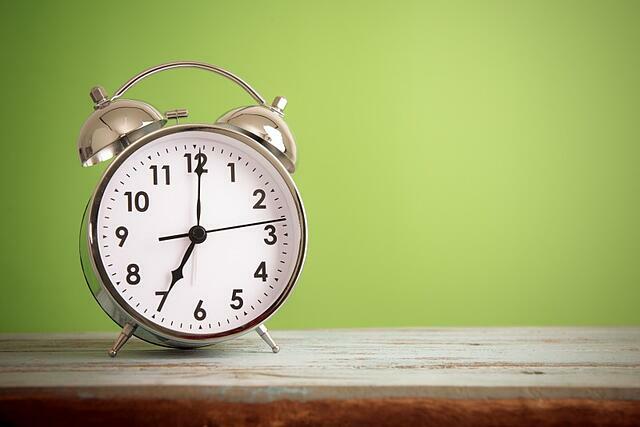 Ensuring timely responses to document requests can be vital to closing escrow on time. If there are time delays escrow can get pushed back. If the lock expires, and rates have gone up, then the borrower may have to re-qualify at the new rate, which can cause further delay. APM’s SecureLock program locks in today’s competitive rates while borrowers shop for a home, sell their home or while their home is under construction. In today's digital world, the days of printing and faxing have become nearly obsolete. With the ability to handle transactions digitally through a variety of software programs, reducing the lag time in the documentation process has become much easier. For those borrowers who still want to use pen and paper, you will need to work with your Lender to factor in the delay that it takes to receive the documentation in the mail. Even better than electronic signature software is the new American Pacific Mortgage mobile app that can be downloaded to your mobile device. The APM mobile app keeps you digitally connected to your Loan Advisor and the loan process. You can receive push notifications straight on your phone for your loan milestones and updates. Instead of printing and faxing, you can take photos from your phone and submit documents directly to your Loan Advisor in a secure environment. The cutting edge doc scanning technology within the app will send PDFs to be retrieved. If the image is unclear -- a personalized push notification will let you know resend the document. If you walk into a deal with an understanding that there are some responsibilities that you should take care of in a timely manner for a deal to close on time, your path to homeownership should be smooth sailing. At American Pacific Mortgage, ownership is a state of mind. Let us make your dream of home ownership a reality. 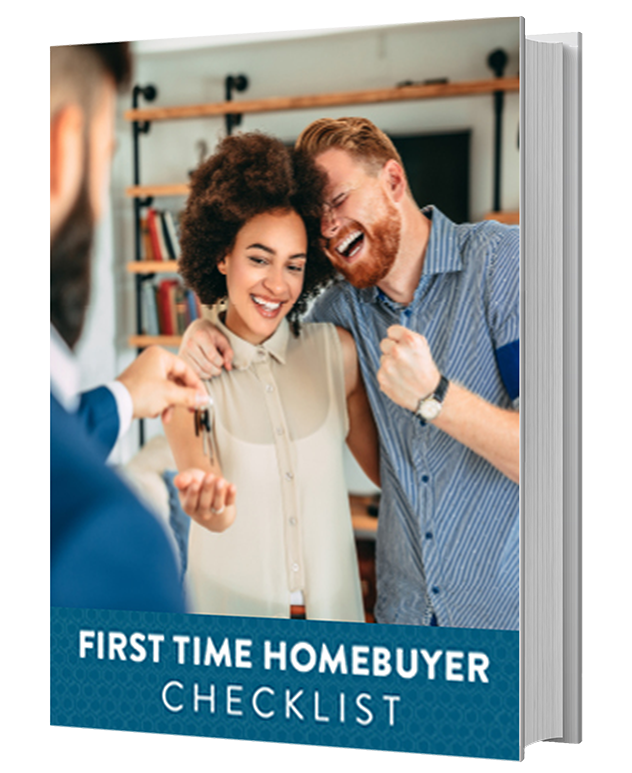 This easy-to-follow First Time Homebuyer Checklist includes important information and worksheets to prepare you for buying your first home. 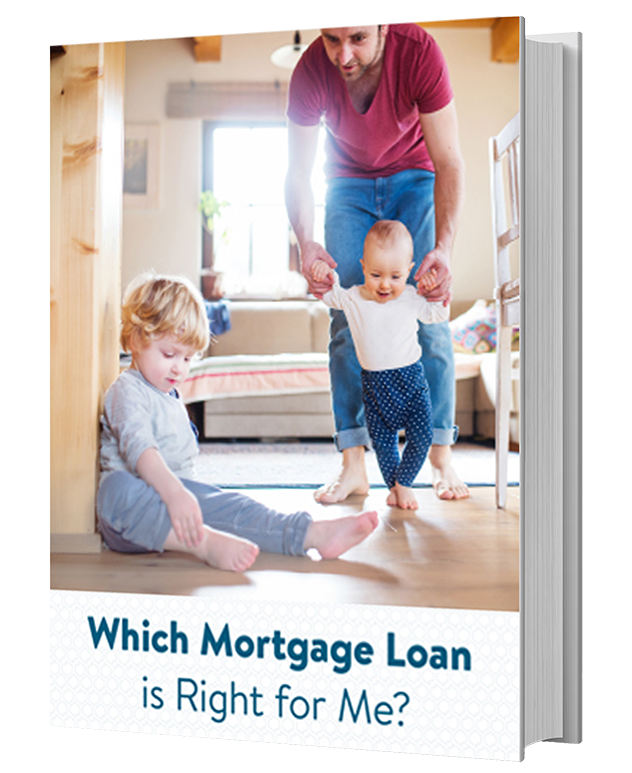 Which Mortgage Loan Suits Me? There are many mortgage loans to choose from, so it’s important to choose one that fits your circumstances. This quiz can help you decide between various loan options. 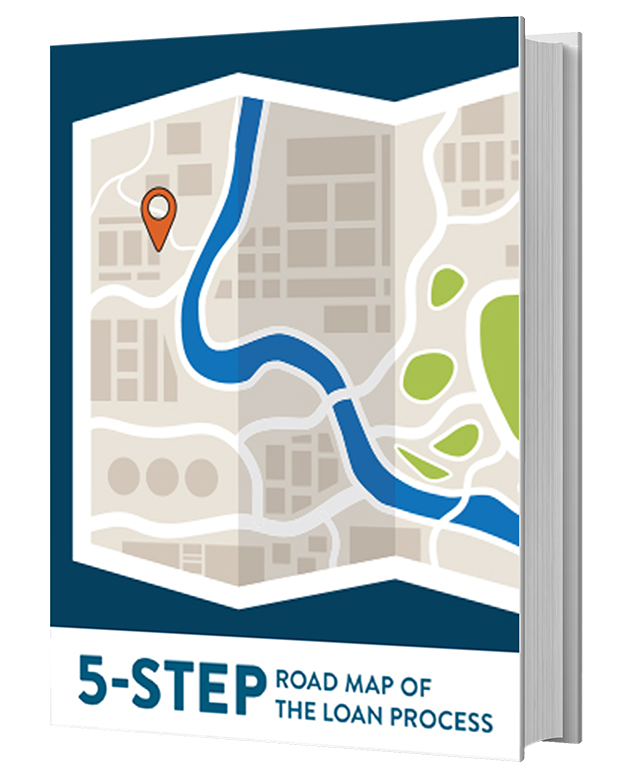 We mapped out the home loan process to provide you with the knowledge you need to navigate this exciting journey. 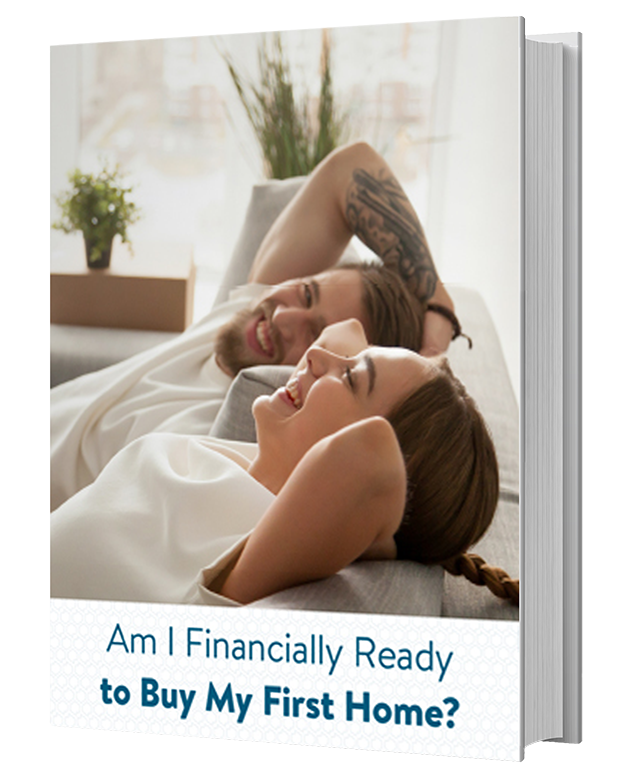 This guide covers the most common financial questions asked when buying a home and is often needed to be financially ready. You may be ready to buy a home sooner than you think. 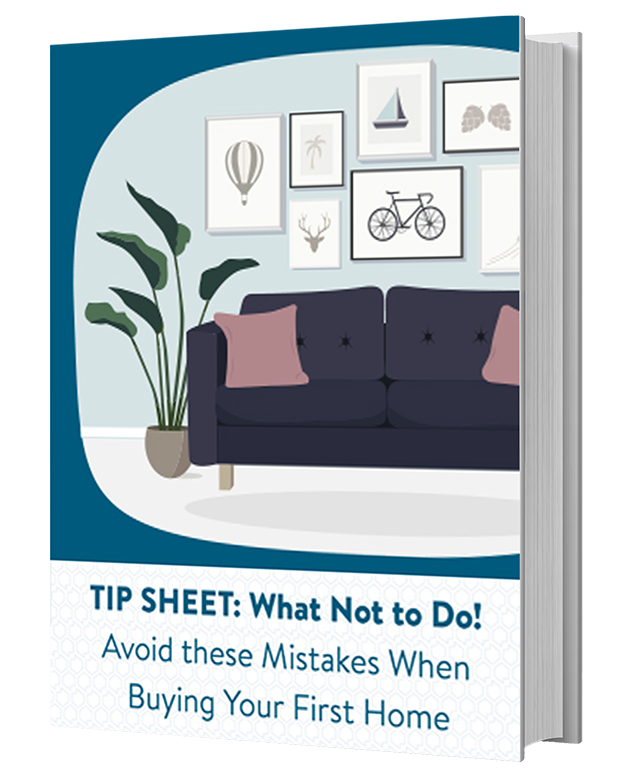 Download our Tipsheet and you can steer clear of the most common hurdles along your path to homeownership. 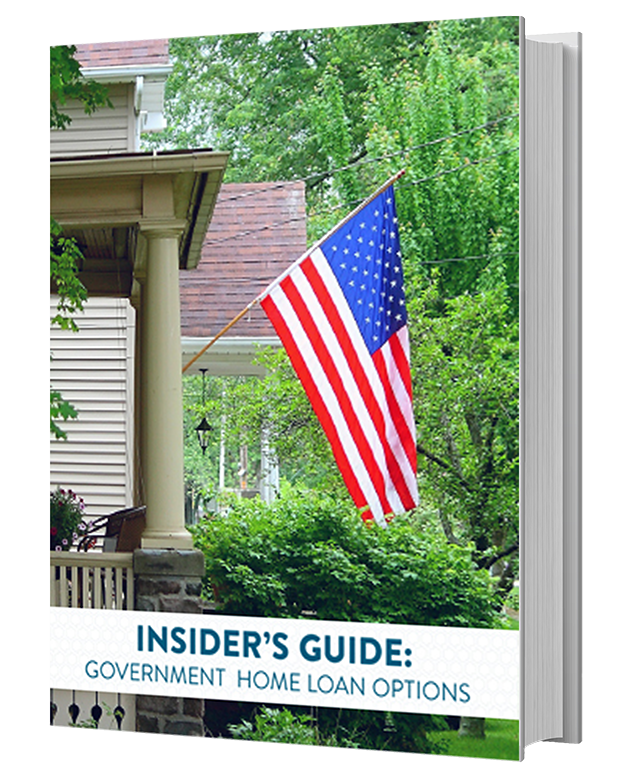 In this guide, learn if you qualify for a government home loan for benefits that often include attractive interest rates, low down payment options and more lenient qualifying guidelines. 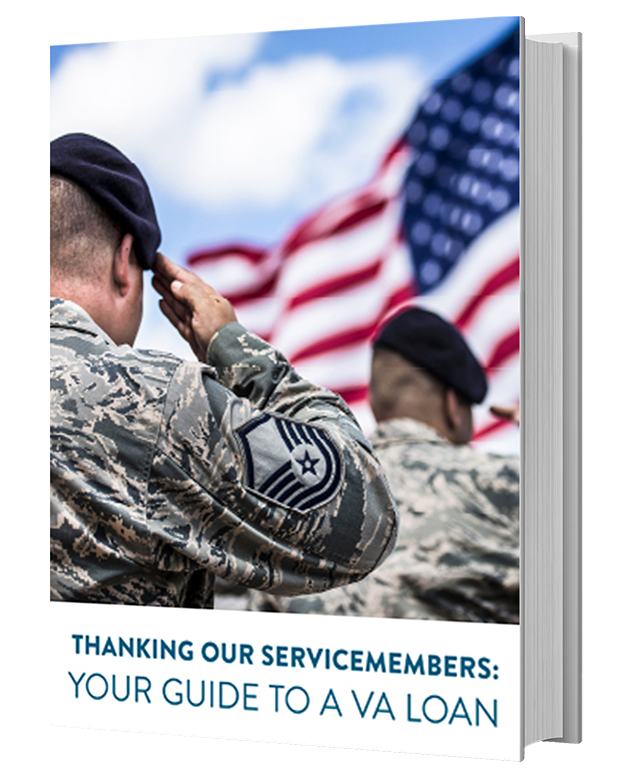 In this guide, you will learn why VA loans are a great option for homeownership for active members and veterans in our armed forces. Want to join our team? We'd love to hear from you. 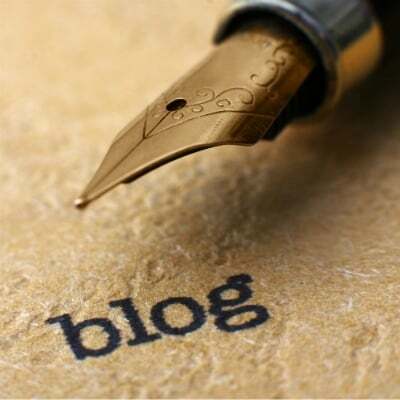 All information contained herein is for informational purposes only and, while every effort has been made to ensure accuracy, no guarantee is expressed or implied. Any programs shown do not demonstrate all options or pricing structures. Rates, terms, programs and underwriting policies subject to change without notice. This is not an offer to extend credit or a commitment to lend. All loans subject to underwriting approval. Some products may not be available in all states and restrictions apply. Equal Housing Opportunity.